Digital Composite Manufacturing (DCM) makes advanced materials accessible. It’s driven by Fluxprint technology, a magnetic 3D printing process that creates optimized composites. 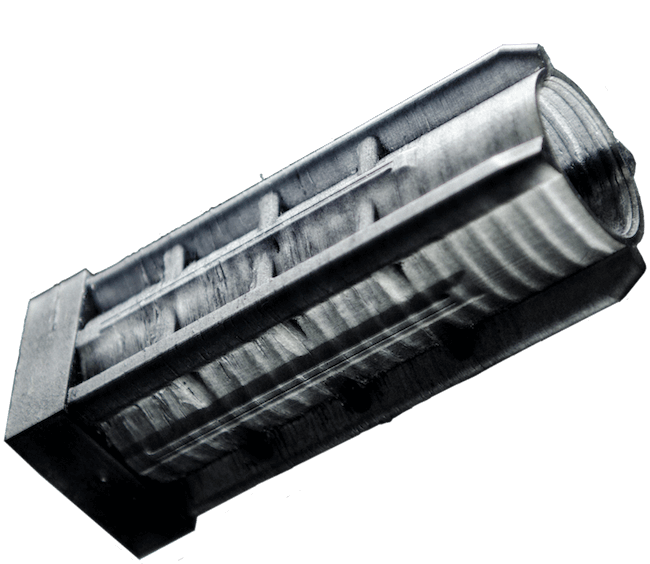 Fluxprint combines magnetics and digital light processing (DLP) 3D printing to produce composite parts with ideal mechanical properties. 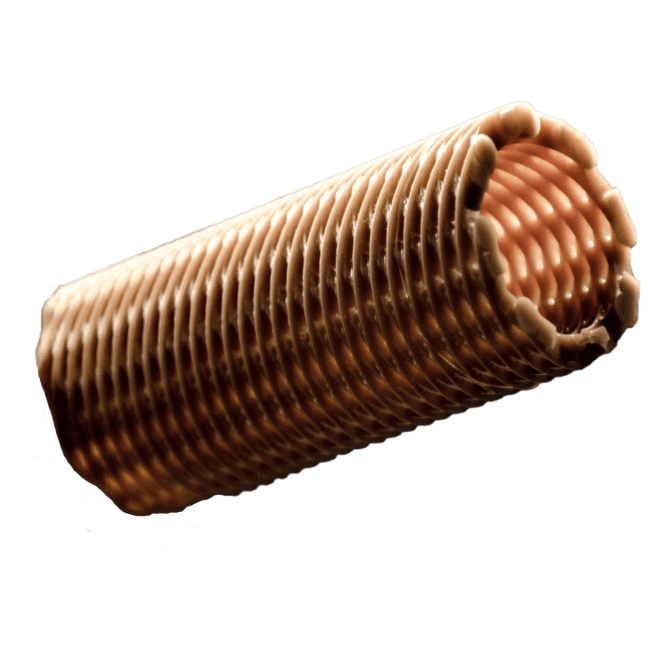 As a part is 3D printed, fibers within the part are magnetically aligned voxel-by-voxel to optimize the microstructure. The parts achieve best-in-class resolution and mechanics while reducing time-to-market compared to traditional manufacturing. Fortify carbon fiber and fiberglass composites achieve a high strength-to-weight ratio, tight tolerances, and high stiffness. The fibers are precisely aligned to optimize properties for the needs of the project. These materials bring best-in-class mechanics to complex geometries and unmoldable parts. 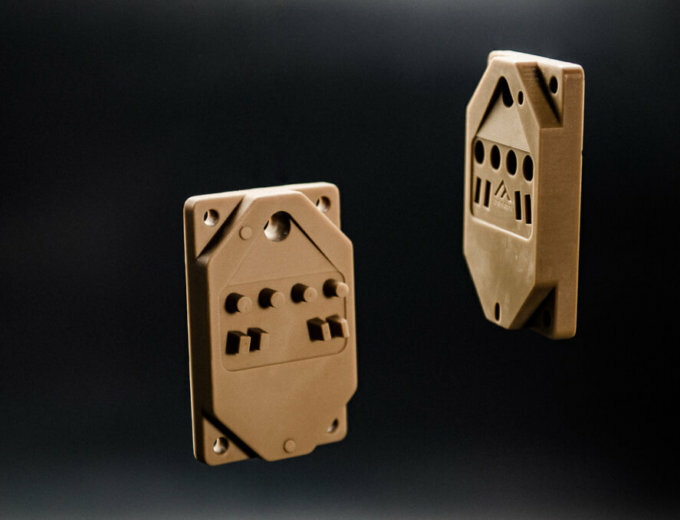 Fortify composites contain high-strength ceramic reinforcement with a microstructure that’s precisely adjusted to produce parts with ideal mechanics. 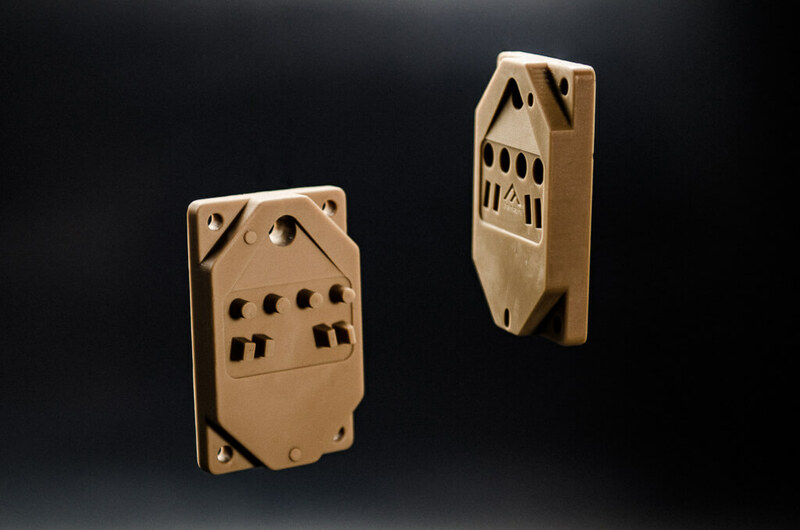 This material brings geometric freedom to high heat applications and injection mold tools.